Whether you are wanting to create more space for offices or build an open plan and collaborative working environment, planning and carrying out an office remodelling is a team effort. 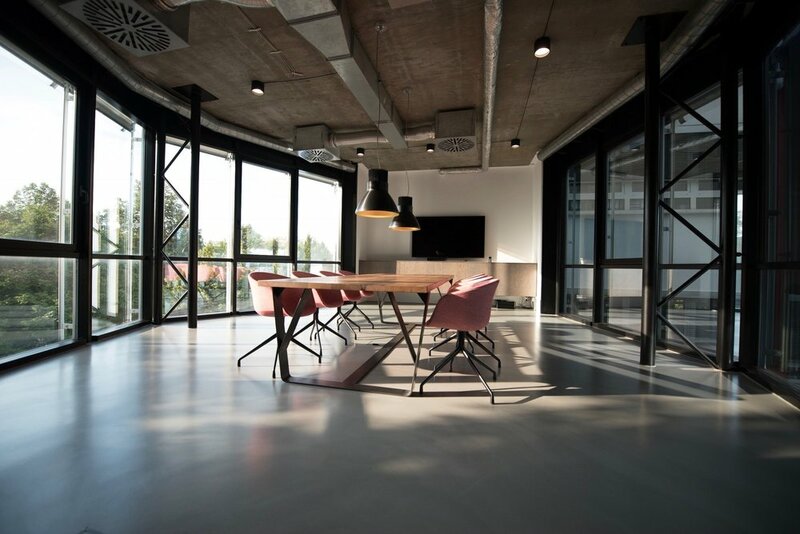 From finding the designer who is right for your plans to hiring a contractor and engineer, there is plenty of work to do when it comes to remodelling and making sure that it works for your office space and your employees. Finding the right design which fits in with your plans and office space is the foundation for ensuring a smooth running office renovation. Here are some tips and ideas to consider when carrying out your office remodelling. Why Should I Renovate My Office Space? Every business owner should fully ensure that their employees are provided with a workspace which is both safe and encourages productivity. On average, 90% of workers said that the design of their office has a direct effect on their productivity levels. They also said that working closely with their co-workers makes them work much more efficiently. So, if you feel that your workplace isn’t collaborative or inviting, then it may well be worth renovating or remodelling your office space. Much like the clothes you wear, your office space should reflect the spirit which you worked so hard to create for your company. Is your company relaxed and quirky, or hard-driving and competitive? The point is that, when it comes to creating the spirit of your office space, you must create a space which embodies your company and is a space which your employees enjoy visiting each day. 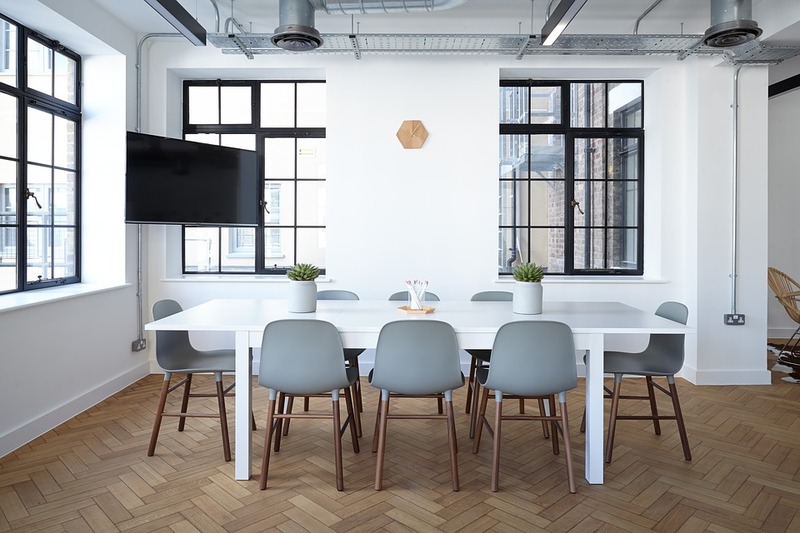 From furniture style to the office layout and art on the walls, when you are remodelling your office, you must base all of your choices on the impact that they will have on your company’s culture. There is a lot to be said about office space, but not much good about clutter. Not only does it look very unprofessional, but the inefficiency of having to dig through piles of paper is very obvious to visitors and can cause employees huge amounts of stress. 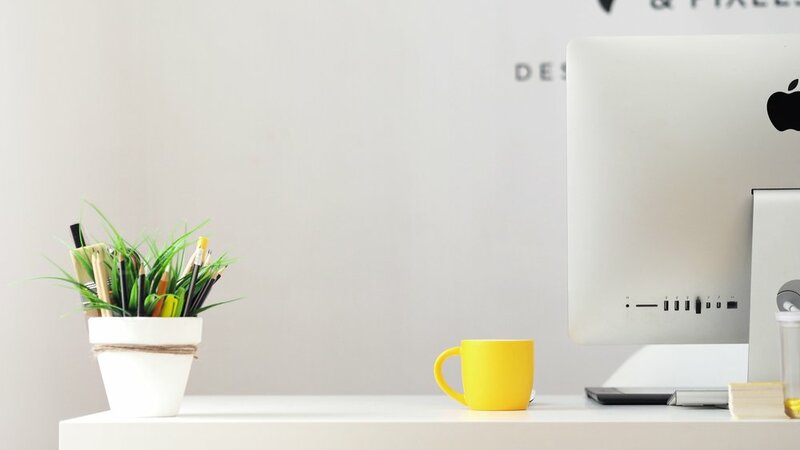 A disorganised office is both stressful and hazardous, so as you plan your remodel, think beyond the traditional ways of organising, such as filing cabinets, and instead think of innovative ways you can store and organise your paperwork, cords and cables. In order to get the most out of your employees, it is vitally important for your employees to have a space in which they can relax and get away from it all. This is particularly true when it comes to open offices, as there can be constant noise, which can become overwhelming. It was previously thought that employees should have their head down from 9 until 5 and that any lounging or breaks should be done strictly at home. Expectations are quite the opposite now, and the belief is that breaks help to relieve eye strain and boost creativity. If you want to include a break out space for your office during the remodelling, use neutral colours instead of bright ones so that your employees have a place which is relaxing, rather than loud and extreme. Dedicate comfortable sofas or armchairs to the space as a break away from often uncomfortable desk chairs and ensure there are tables for employees to sit at, whether to eat their lunch, grab a coffee or just work away from the hustle and bustle of the office. Remodelling is a hugely stressful situation, especially when you are trying to run a successful business alongside it. Everyone can suffer during a renovation, from employees to managers, and they can test working relationships to the max. Try to separate the renovation from the everyday running of your business, so you could work on the renovation one part at a time. If money is a concern for you, as remodellings can take a lot of investment both before and during the duration, you could look at taking out commercial bridge loans to manage the cost more effectively. You really don’t want to be worrying about money or passing this stress onto your employees during the renovation, so any course of action which you can take to deviate this away from your business is likely to make the process easier. Everyone knows that colour has a huge impact on mood, which is why we spend so much time choosing colours for our homes. The same is very true for your office, as this can have a huge impact on you and your employee's mood and behaviour. If your walls and furniture are grey and bleak, then the mood in your office is likely to be a mixture of dullness and tiredness. If you want to add your company culture into your new space during the remodel, then choosing your colour scheme is vital. Blue is well known for its calming effect and is believed to help with focus and work efficiency, whereas green can ease eye fatigue. Yellow is proven to increase happiness, whereas red is perfect for areas which require physical activity as it can increase heart rate. Colour should not just be used in the wall colour, but also accessories and furniture. Bio: Natalie Wilson is a freelance writer and avid interior designer. She loves discovering home renovation blogs and Instagram accounts and spending her free time shopping for home accessories to add to her growing collection. She aims to buy her own home in the next year and begin her very own renovation project. You can connect with her on Twitter @NatWilson976.